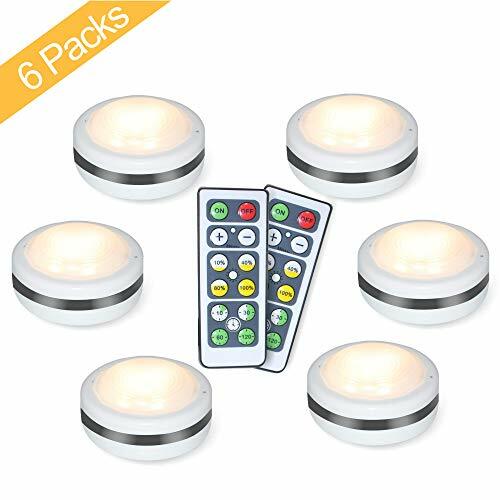 Dimmable & Timer Presets： There are 4 dimmable modes (10%, 40%, 80%, 100% brightness) and timing functions (15, 30, 60 or 120 minutes), you can freely adjust according to your lighting needs, if you want to save energy, please keep using 10% or 40% of the brightness. It lasts around 100 hours at 10% brightness and around 8 hours at 100% brightness. If you have any questions about this product by Starxing, contact us by completing and submitting the form below. If you are looking for a specif part number, please include it with your message.